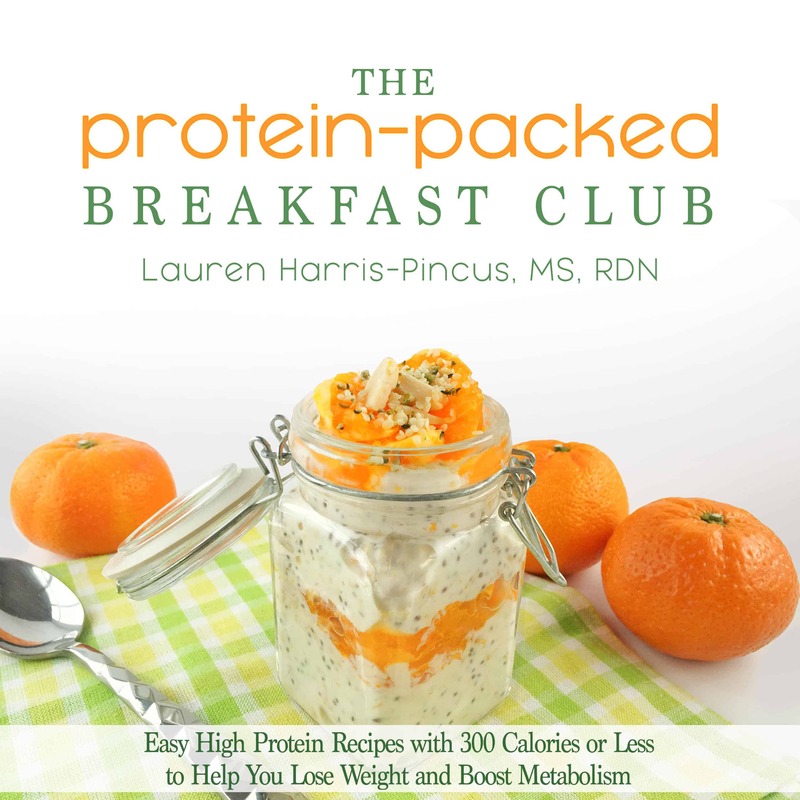 Disclosure: I received a complimentary copy of The Protein-Packed Breakfast Club to review. I was not compensated for this review and all opinions are my own! Who’s ready to bring their breakfast game to a whole new level? Lucky for us, the fabulous Lauren Harris-Pincus has created a wonderful new cookbook to take our morning nourishment up a notch! I had the pleasure of meeting Lauren a few times over the past year and she is a gem. Her passion for helping people understand the important role nutrition can play in your life is remarkable. And, her recipes are pretty damn tasty too! 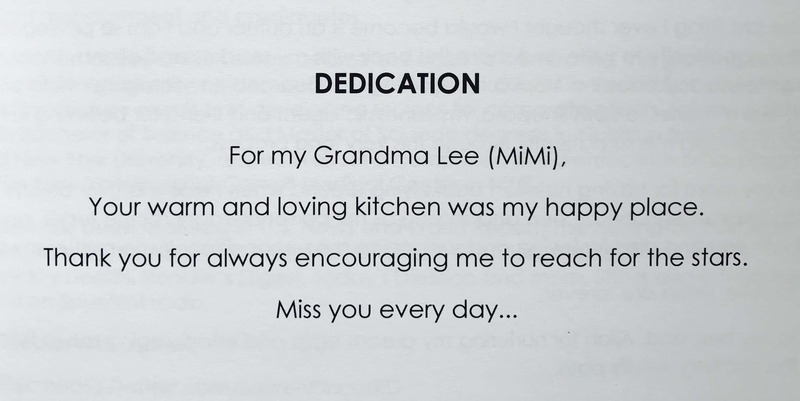 First off, Lauren had me sold when she dedicated this book to her Grandma (Mimi)! You all know how close my Grandma was to me and the fact she has that same relationship with her late Grandma made me smile so big. And then, of course, I thought of the Snowball Cookies! Second, I love the way she kicks off with tips to help build the most delicious recipes! 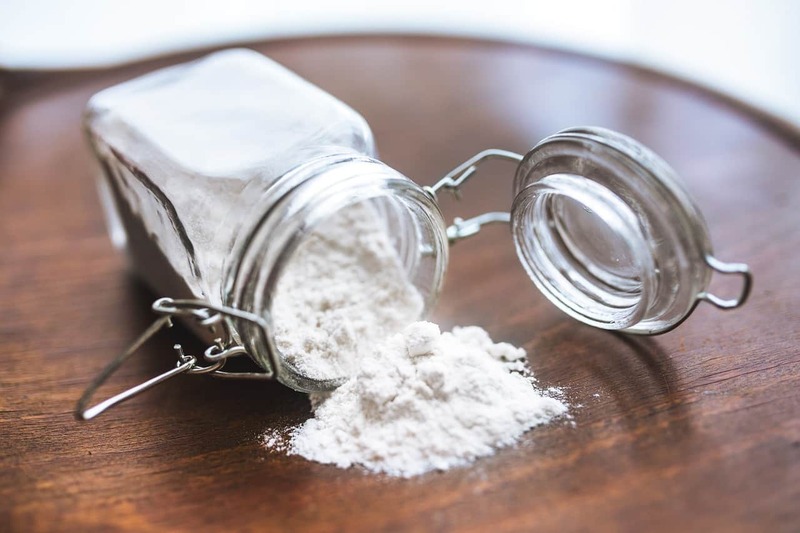 Did you know how to choose a protein powder? Well, don’t worry, Lauren will fill you in! Third, she has neatly organized recipe chapters that are FILLED with good for you foods that will suit any appetite. 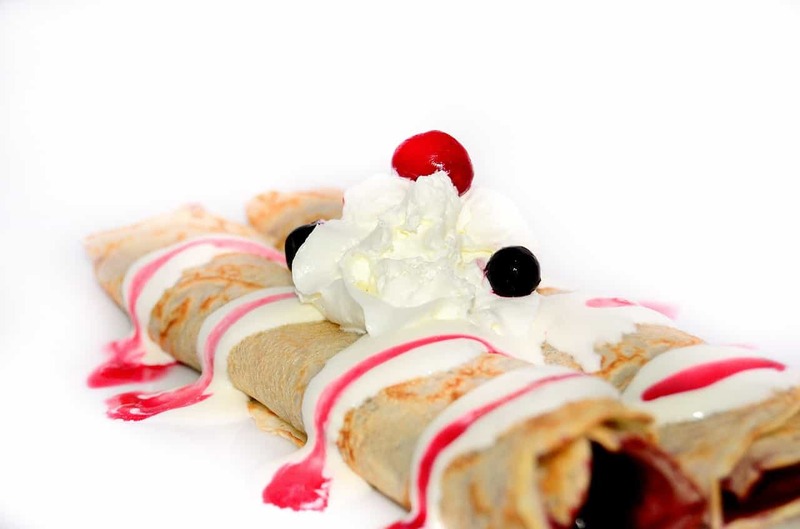 Mug cakes, French Toast, Crepes, Ancient Grains & so much more! Now, I don’t want to give away all the goods, so I’ve decided to entice you and give you a sneak peak at a little creation I came up with after trying her Bacon, Egg & Bacon Breakfast Sandwich. 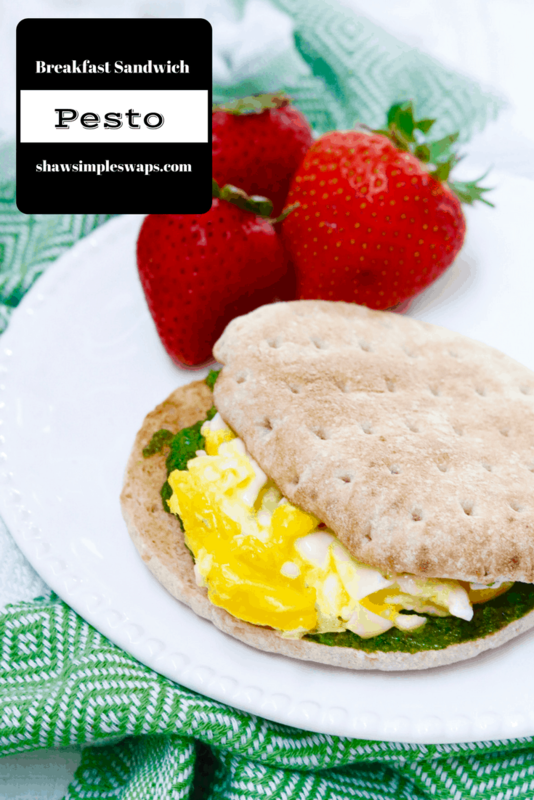 Meet the new Shaw Kitchen favorite – Pesto Breakfast Sandwich! 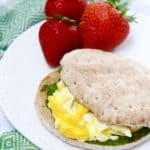 This Pesto Breakfast Sandwich can easily be taken to the “protein-packed” club by adding a few ounces of low sodium deli turkey or ham! Join me in celebrating the launch of Lauren’s cookbook and whip up this beauty below while you’re waiting for your copy of The Protein-Packed Breakfast Club! Click here to order your copy (not an affiliate link). Cheers to returning to a satisfying, satiating breakfast! A filling and delicious way to kick start your day! This Pesto Breakfast Sandwich has high quality protein, healthy fats and whole grains. The perfect combo! Spread 1 tablespoon of a spinach pesto spread evenly over both sides. Top one slice with cooked egg and cover with remaining side. *** To increase the protein, consider adding 2 ounce of low sodium, nitrate free turkey breast. Tell me, what are your favorite breakfast eats?! It was my pleasure sweet Lauren! Such a great resource for everyone to jump on the breakfast train! This is my kind of breakfast sandwich! Pesto is something I just crave this time of year! And Lauren’s book was SO needed so everyone can feel satisfied from breakfast! Ah thanks Kelly! She did a great job indeed! This breakfast sandwich sounds so satisfying and Lauren’s book sounds like such a great resource- love that she dedicated it to her grandma! Right? I knew you’d love that too! Love this post – and yes to that breakfast sandwich! This makes the perfect on the go breakfast!!! I will be making this for my early mornings! If there is pesto, I am there. The best! And now I have some yummy breakfasts to try out! This looks SO good and delicious, and I love how simple it is too! !